Take a break. Have a KitKat. OR: why pausing is important! When training a horse, to me it is very important to alter between work and pause. Pauses are important first for relaxing the muscles. No one in a gym would do endless sets of weight lifting without pauses in between. Muscles need some time to relax in order not to clench. That would be contra-productive as the horse would experience pain which he would with all means try to avoid in the future. 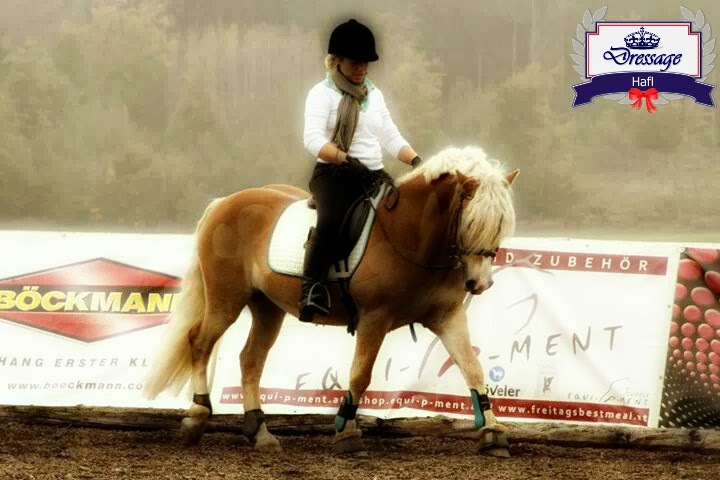 So why doing it differently with your horse? Remember that YOU might know what you are about with your training session, but your training partner is not that well prepared as he cannot read the training plan before the lesson starts. At least giving him some time to think over the information just gotten and relaxing his muscles - that should be standard in horse training. What’s more, pauses are a kind of reward. I use it whenever something was extremely good even though we just started our lesson or he was doing a pretty standard and well established movement. 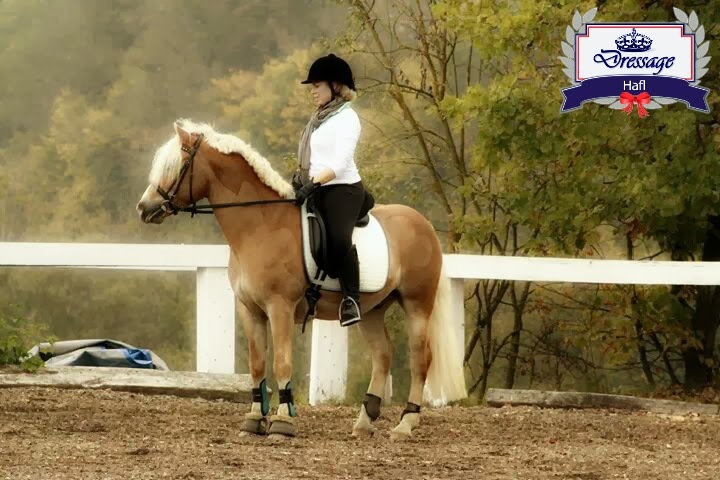 And taking a break does not mean that you need to let the horse walk around unmotivated, you can still use this breaks for low down and out and some stretching exercises.